Never dread picking up the phone to a journalist again! Feel confident in the stories you're offering, use different communication methods appropriately and see a big improvement in your pitching success. While it's a crucial part of a PR professional's job, it's often the part few feel happy doing. This interactive course shows you what makes a good story, how to find the right outlets and angles, why journalists often respond negatively, how to look and sound confident and how to get more of your stories published. You'll learn what works and what doesn't by doing, listening and observing. You'll work on a number of different stories, finding the right media for them and adapting the angle to suit the audience. You'll get a chance to 'play' the journalist and see it from his/her point of view and you'll learn how to use Twitter and email effectively. You'll leave the course with lots of ideas you can put into practice right away and you'll look forward to, not dread, the next time you pick up the phone to a journalist. You'll be working right from the start, preparing stories, practising techniques and getting involved in role plays to underpin the theory. Expect to give and receive lots of feedback so you can learn from the other delegates too. You will be given story scenarios but it is a good idea to bring one or two specific ideas of your own too. 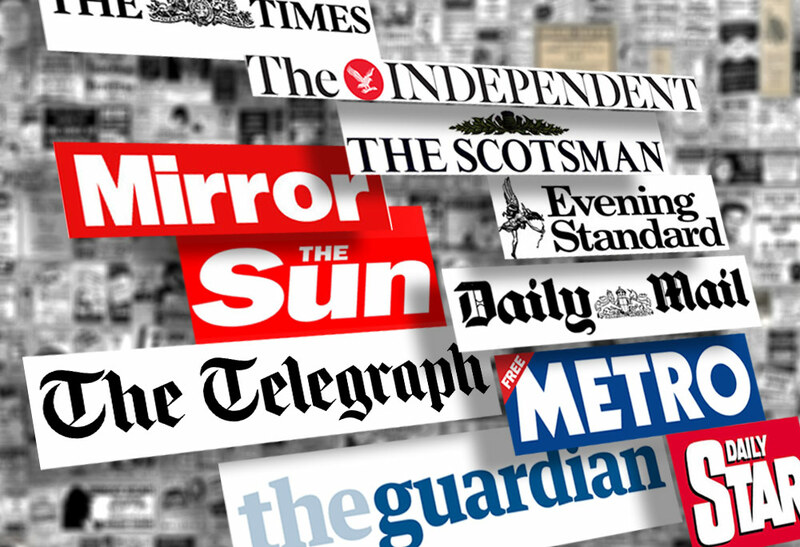 To enquire about PR Training: Selling in Stories to the Media please complete the form below.